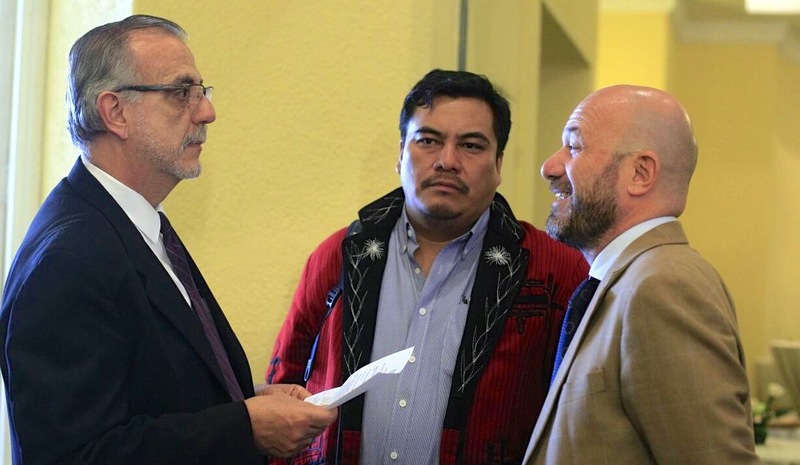 Cicig Commissioner Iván Velásquez has appeared in public, at a human-rights forum no less, with Daniel Pascual, the general coordinator of the Committee of United Campesinos (CUC). 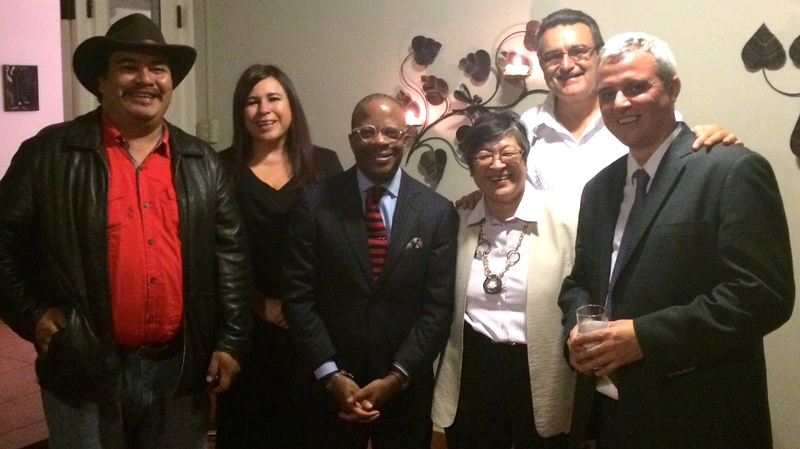 The CUC is one such group that has been involved in violent actions against hydroelectric plants and other businesses. US Ambassador Todd Robinson has also joined the party and smiled alongside Pascual. 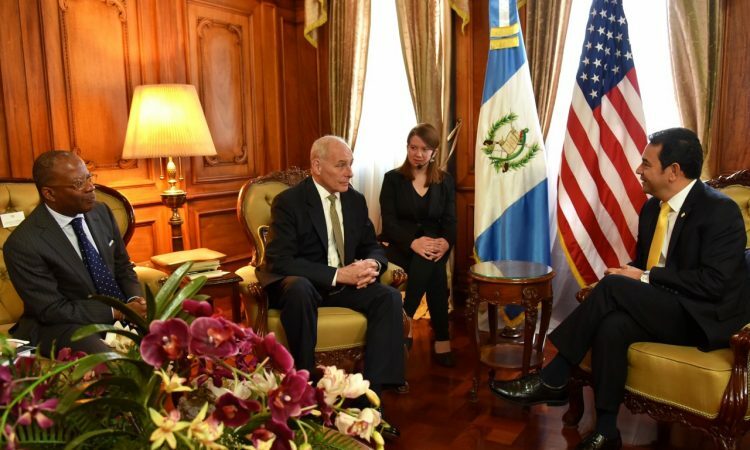 Previous Post:Why the Rush to Upend Guatemala’s Constitution?